Is your company at the stage where you need to concentrate on what you do best but still need the new people to make your company grow and prosper also in the future? Or has your company reached the point, where your own networks have been utilised and you have challenges in finding new talents? Or are your Hiring Managers and the HR team overworked as it is and could use a little help from an experienced professional? 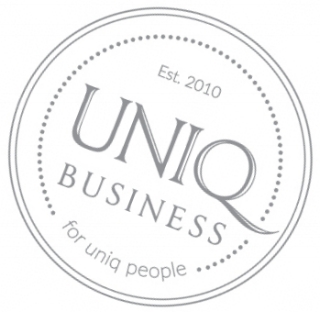 UniQ can help you and your business. UniQ Business is an experienced partner for your top talent search and recruitment needs and we provide Talent Acquisition services with passion and dedication. Right People are the most imporant element in making your business thrive and succeed and UniQ can help your business to reach its full potential. 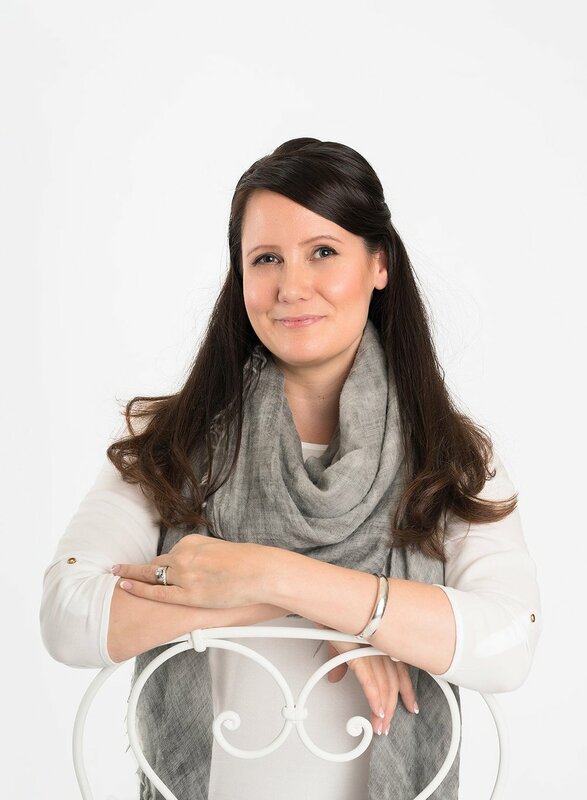 Susanna founded UniQ Business in 2010, after almost a decade as an accomplished and successful recruiter and headhunter at well known Finnish and international recruitment agencies and growth companies. Today, in addition to UniQ’s own people, UniQ has a network of experienced Talent Acquisition consultants, delivering top services to our clients and talent superstars. UniQ believes in true partnership with our Customers and Talents and wants to fully understand the company business, company culture and each role we are recruiting for, which enables us to reach the outstanding results every time. UniQ way is honest, straightforward and reliable. We do what we promise and always deliver. For our talent superstars we act as trusted partners, career coaches and happiness gurus in time of life changing transition. Believes in positivity, changing lives for the better and connecting on a personal level. Believes that the best results are always achieved in true partnership and everyone can shine and be their best selves in the right role at a right company. Susanna has been working in Recruitment and Talent Acquisition for almost 15 years (in 2017) of which most part with fast phased start-ups and growth companies. In addition to the core of Talent Acquisition, Susanna has also been leading the overall recruitment efforts in multiple companies, worked on employer branding, given recruitment training and coaching and managed Talent Acquisition teams. Before finding her passion with Talent Acquisition Susanna had worked in various Sales roles and lived abroad for several years. Susanna is driven by constant learning and always wants to develop herself. Formal degree studies at Universities in London, Copenhagen and Turku include Communications, Psychology and Business. Latest studies include "Science of Happiness" at University of Berkeley. Speciality in Talent Acquisition; growth and start-up company environments. Jukka has been in the talent acquisition business for over a decade - during which time he has created a wide network of professionals both in Finland and abroad. Jukka has specialty skills in sales and IT, as well as finding talented people globally. Jukka is excellent in delivering even the impossible and he always considers the big picture. 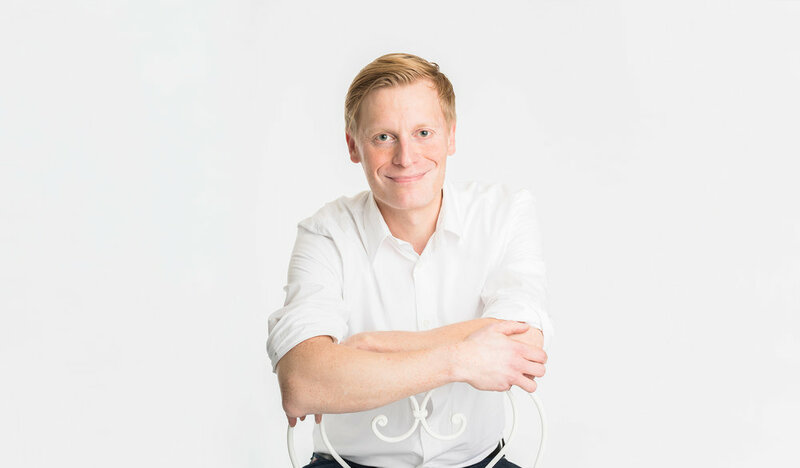 Before shining in the Talent Acquisition business Jukka has lived abroad, been in logistics business and completed a degree in Business at Helsinki School of Economics.